I pushed a new branch today: osx-libcxx, which uses LLVM libc++ instead of libstdc++ to build Dolphin. This allows us to use more recent features of the C++ language - internal change only. Could OSX users test these builds and report if any new error occur? I did the initial work on this branch, which honestly consisted mostly of adding a compiler flag, removing workarounds that no longer worked or were needed, and asking other devs how to fix things, then sitting on the half-finished patch until delroth and neobrain started complaining about OS X's previous inability to handle most C++11 stuff. I haven't experienced any crashes or other issues during my light poke-around of the UI and a bit of attempting to play games (goddamn GLSL-master doesn't work properly on my HD 3000, so it falls back to Apple's software renderer). More testing would be lovely, though. So... nobody is using OS X? Don't complain if the merge breaks something then. I'll merge the branch in ~6h if I don't get any negative feedback. What OS X version are you using? My guess would be 10.7, but I'd like to make sure. I've reproduced this on 10.7.5 as well; it only seems to happen when using HLE on GameCube games that use the AX µcode for audio (e.g. any games not made by Nintendo themselves). I've committed a fix, could you test it? 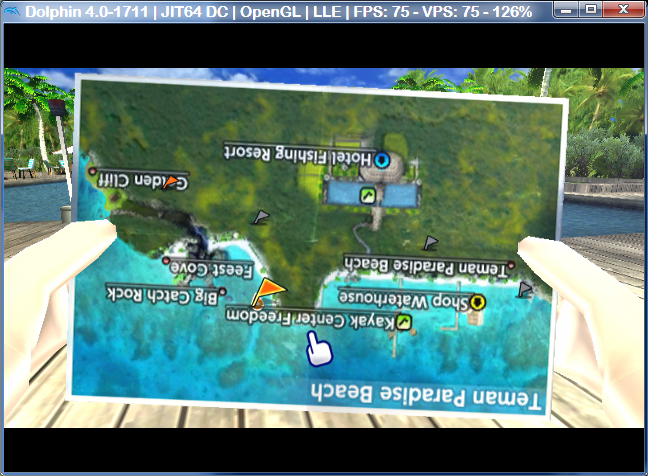 Unfortunately, as pauldacheez states, after the GLSL-master merge, Dolphin runs at least 10 fps slower for me.